Looking for a cherry picker in Bridgend? Youv’e come to the right place. Advance Platforms specialise in high level access hire. 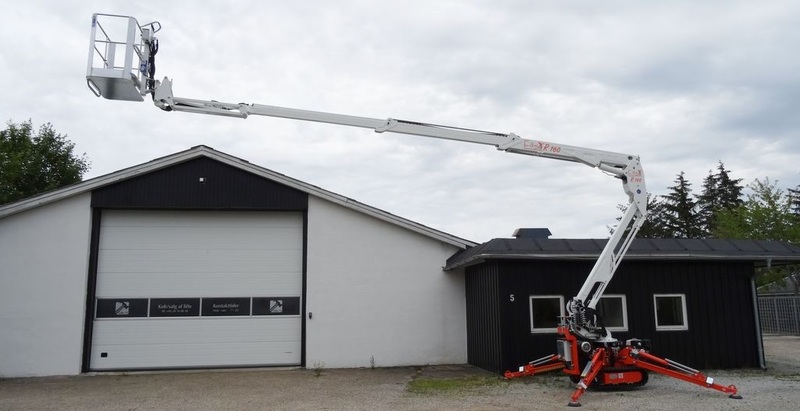 We have available for rental the Spider Easy Lift. Which is a fantastic all rounder. Whether you need it for indoor or outdoor use, its perfomance and versatility is fantastic. Prices start from only £200 per day. and even cheaper over long periods. AvailAble with or without and operator. FREE delivery and collection service.